..... and Barry Ryan says a 50/50 it will happen. 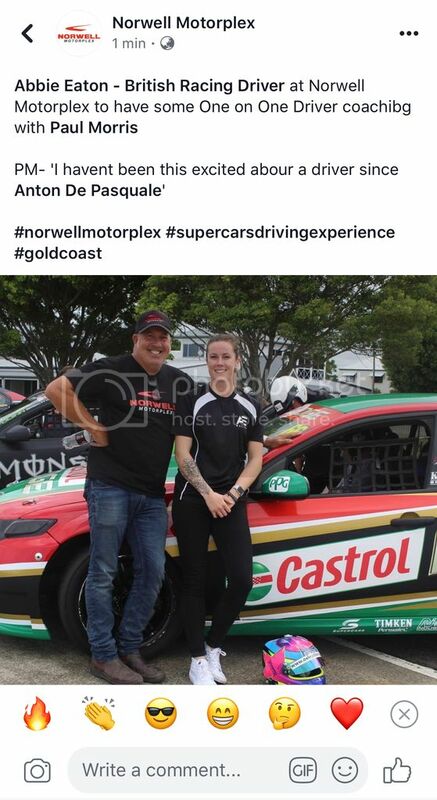 Isnt the chassis Mr Marjoram ran in Super2 still an Erebus chassis, owned by them? If Mr Youlden wanted a Super2 gig, wouldnt a placement there make some sense? 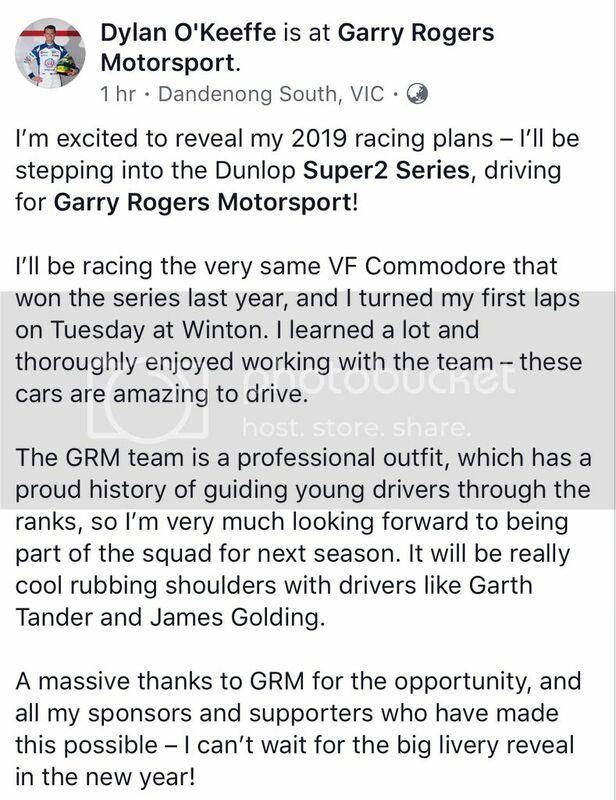 I thought it was purchased by Image, to compliment the pair of dated GRM chassis that are now for sale? 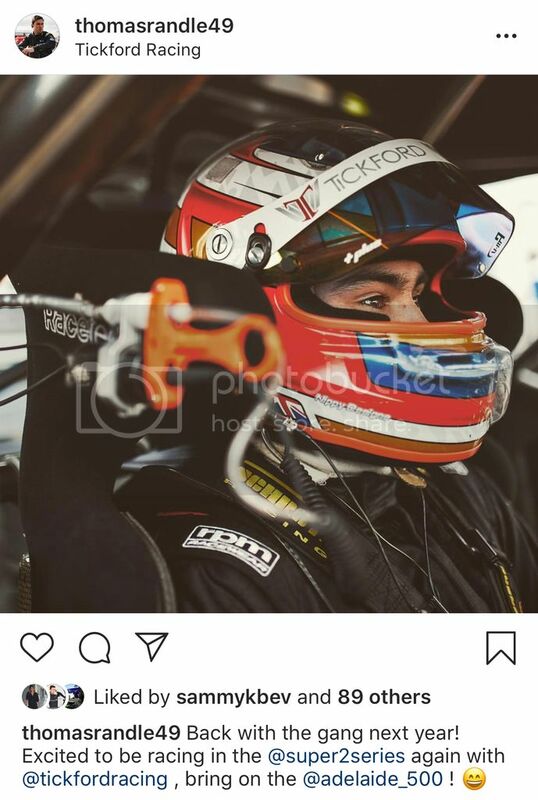 I thought that was the older of the 2 ex Walkinshaw cars that Erebus own the 1 Aaren Russell and Dale Wood drove with the newer updated car Reynolds drove still at Erebus as a spare ? Wilson/Payce exiting the scene will be bad news for a lot of people. is the lean away from the DDD intentional? Hands crossed over the crotch too! Interesting reminder from that story, Chahda finishing 20th for the season. Didn't a team owner once think he was a great idea for a main game seat?